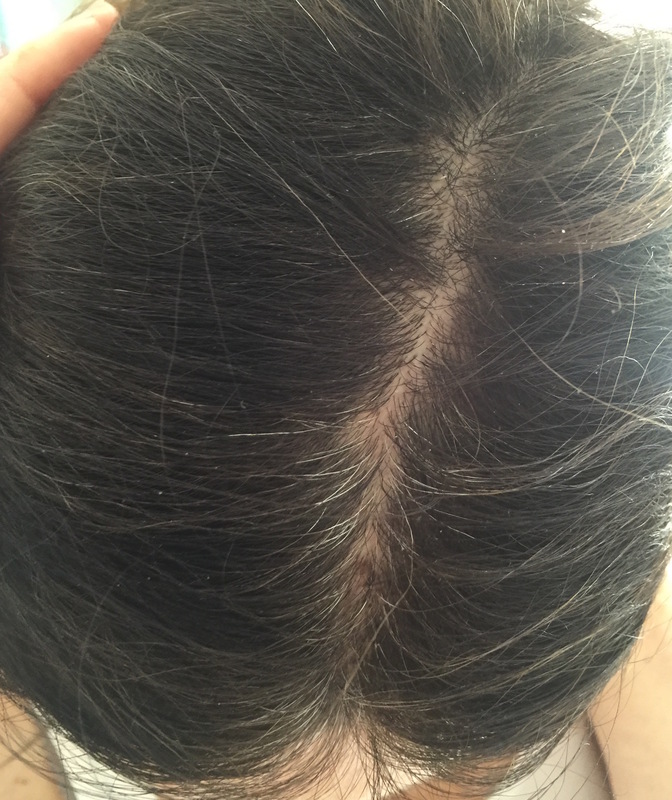 Recently there has been a wave of these products out in all different formulations so I wanted to do a review and comparison on the best type of product for covering up root growth or grey hairs! 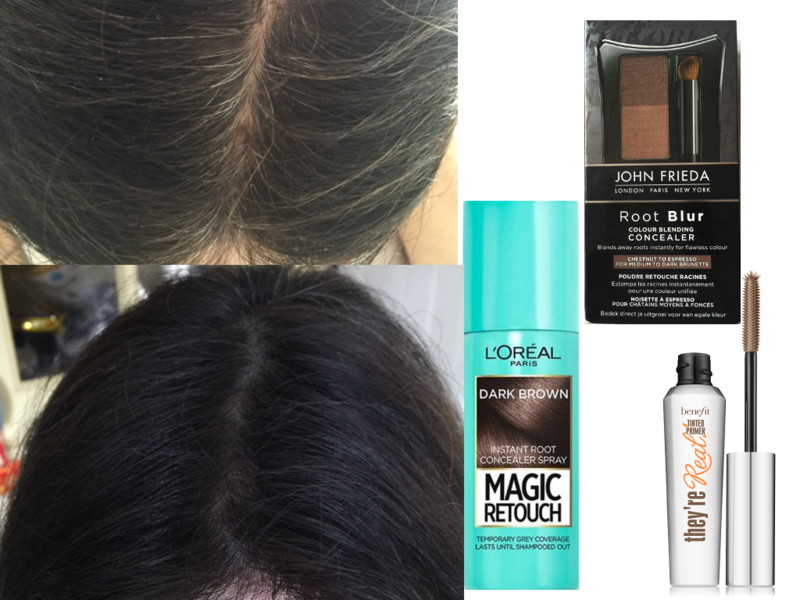 After a trip into boots I came out with the Loreal Magic retouch spray and the John Frieda Root blur. 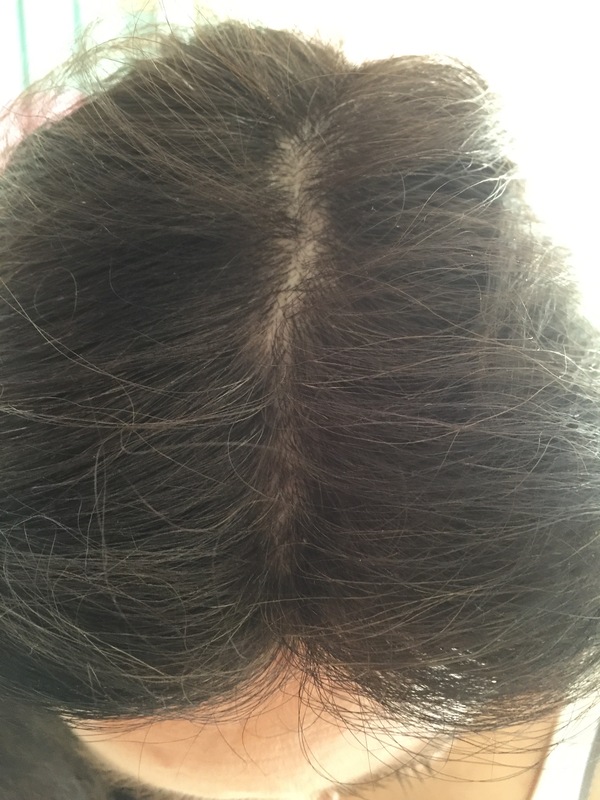 I tried these products on my mum as I have no root growth but my mum has a few grey hairs so the photos below show her. My original scepticism on the products were how does a spray or a powder stick to the hair and look convincing. 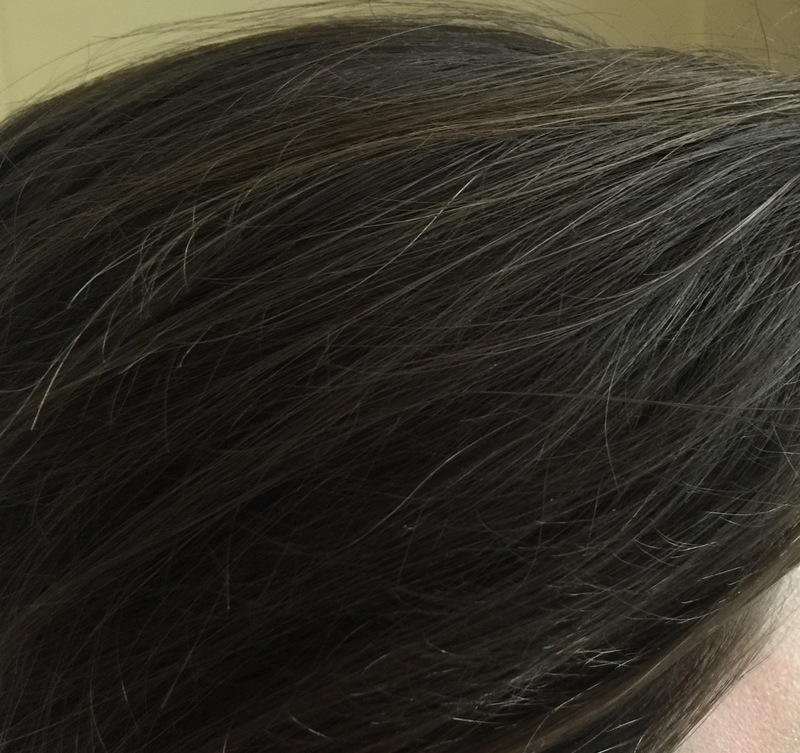 The Loreal Magic retouch spray sounded more realistic as we have all seen hair colour sprays – but how does it not just cover up all of your scalp/parting too? However my real concerned was with the the concealer powder – how was the John Freida root blur POWDER supposed to cover up hairs? 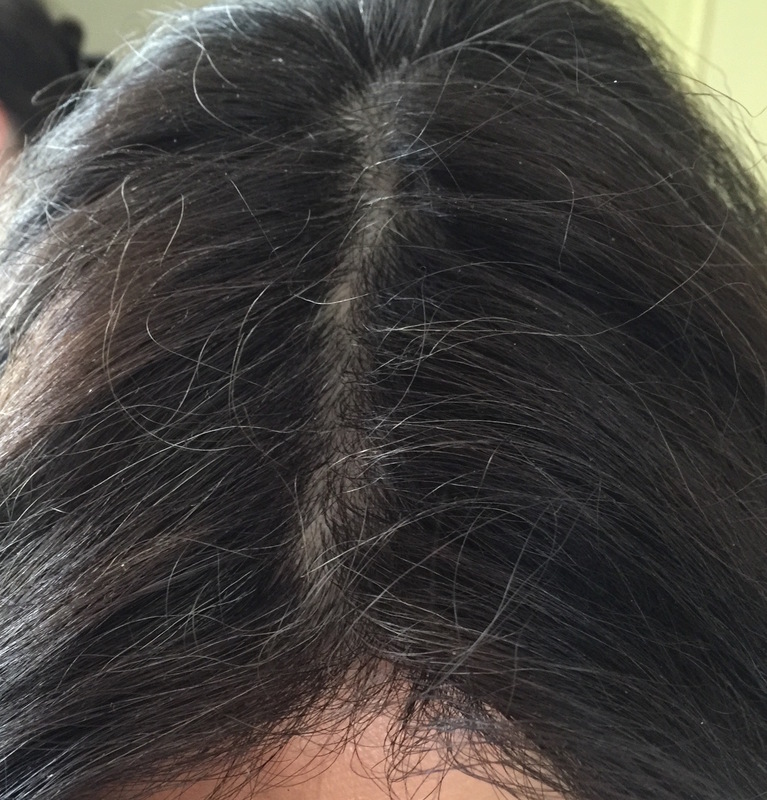 Scalp yes, but hairs? Surely not! 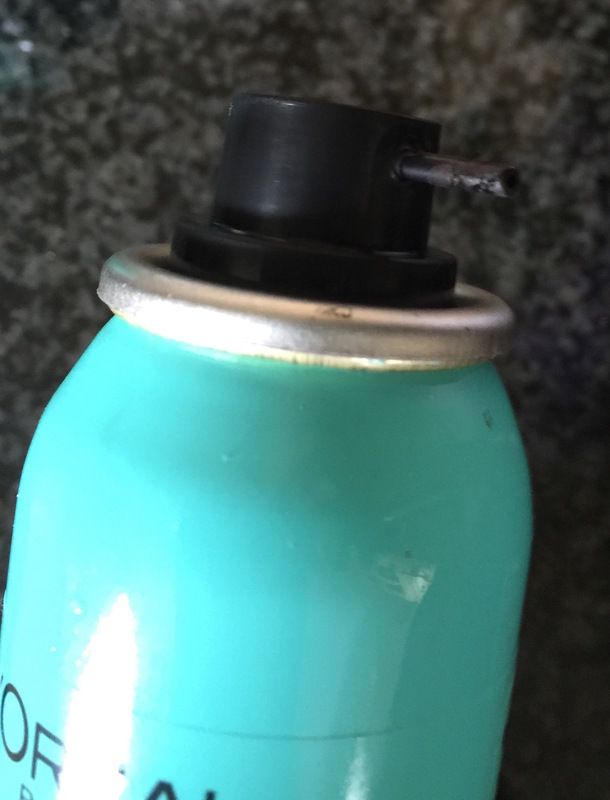 So first to try was the Loreal Magic Retouch spray – just spray it a few inches away and it covers the hairs! Looks completely natural, lasted and also felt natural-ish in the hair! Big win! I tried the dark brown on my mum and he brown shade on the sister so you can see the colour difference! 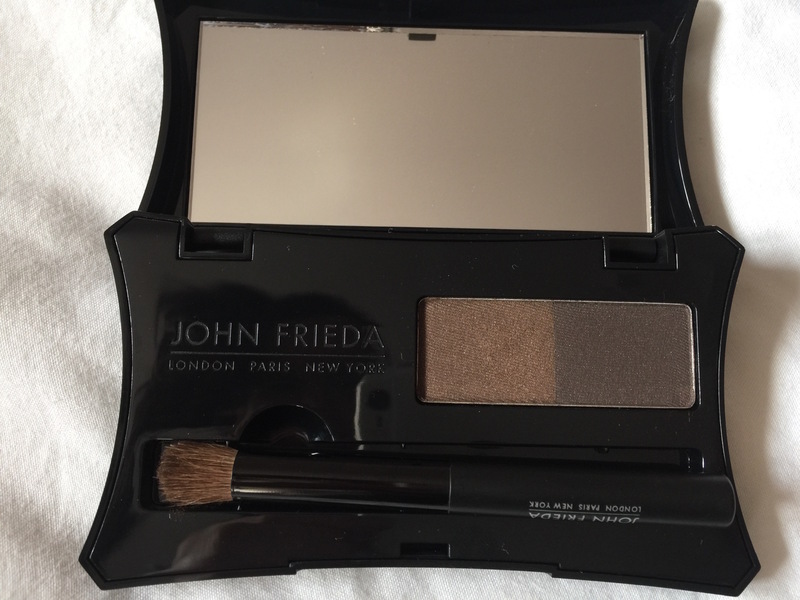 Next up was the John Freida Root blur concealer …. Now this actually did work a lot better than I expected. It covered up the hairs (not as well as the Loreal Magic retouch) but what I liked about it was the two colours so you can match your perfect shade! It lasted but because of the powdery texture it also was easier to avoid your parting. 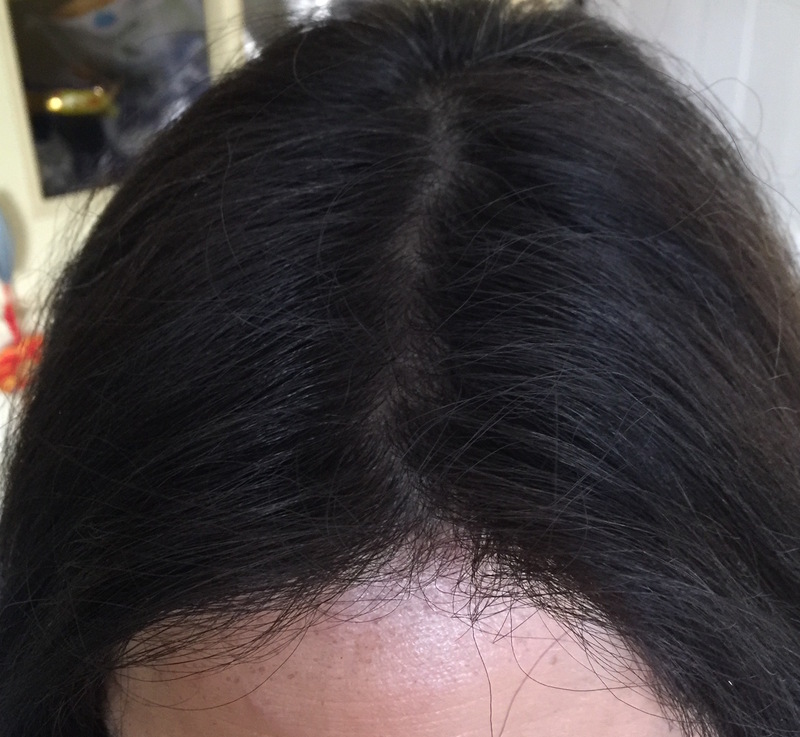 However the powder did also go on the scalp benith the hair so made the hair look thicker – but didn’t look quite as natural as the Loreal Magic retouch, although the it did give a soft focus look. 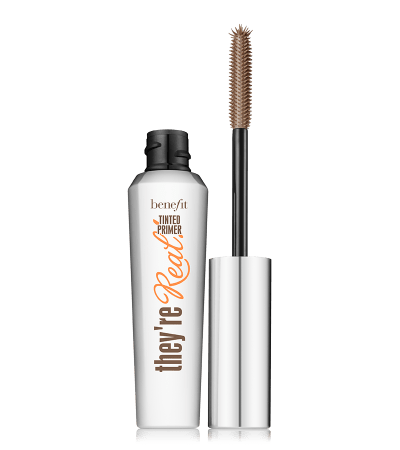 Third up on my list and is something I keep in my kit is the Benefit they’re real mascara primer! When brushed into the hair it coats it with colour all the way around the hair shaft – and avoids the scalp! Perfect! The primer is a dark brown colour and is a bit thinner in texture however if you have darker hair you could also use the black they’re real mascara or a brown/black mascara! The thing I most like about is the plastic brush which coats hair amazingly and the formation which doesn’t leave hair crispy or come off! I also use this sometimes to darken baby hairs and it really does work amazingly! I havnt tried the blonde shades of the root products or lighter brown/blonde hair mascara’s so I’m really sorry if your reading this and thinking what about me – I’m Blonde! But I’m well aware blondes have so many different shades it may well not only be harder to match but also covering up darker roots with lighter products is , for obvious reasons going to be a lot harder! 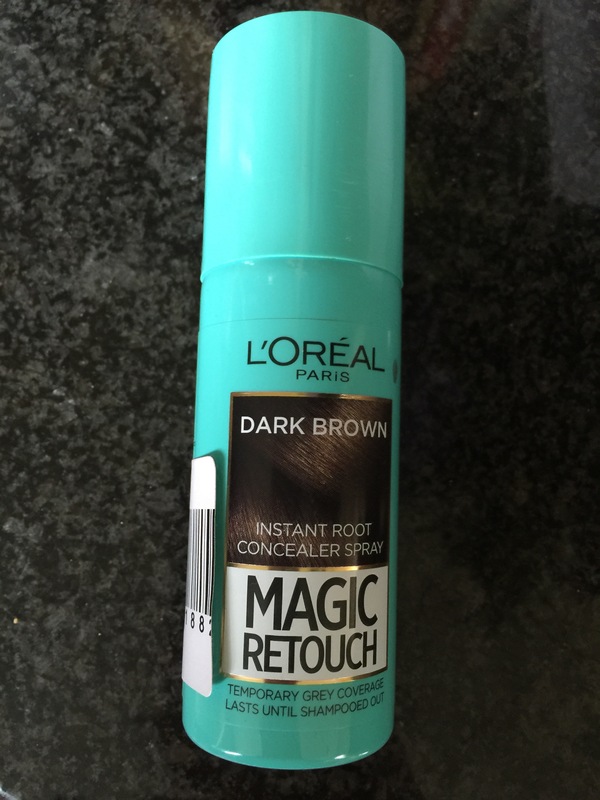 … But out of the products I’ve tried I would imagin the Loreal Magic retouch would be your best bet! Previous Article← Charcoal and GLUE face mask? – The results!